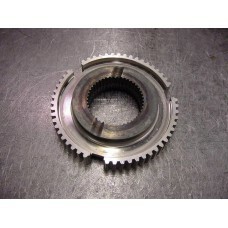 Parts for the EVO 8-9 5-Speed transmission. 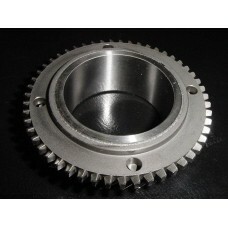 EVO 9 1st gear. 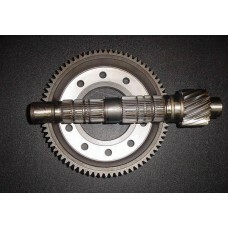 Need to purchase the EVO 9 input shaft also for a matching set. 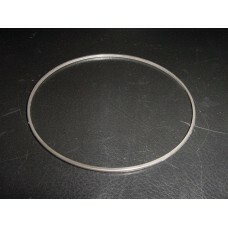 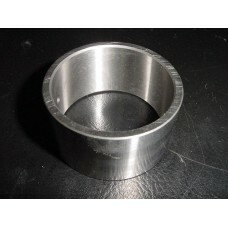 Upgrade over the sto..
EVO 8-9 sleeve for the 1st gear needle bearings..
EVO 8 & 9 3rd / 4th Hub .. 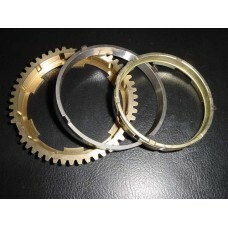 Uses double synchro rings. 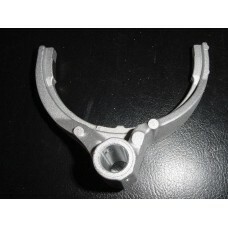 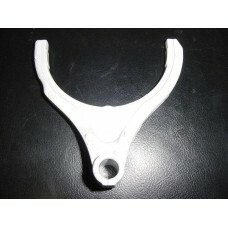 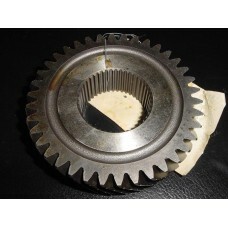 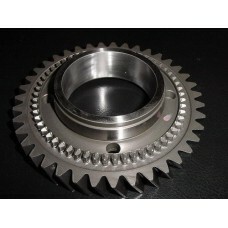 Have to match with EVO8 output gear HERE if using in an EVO9 trans!.. 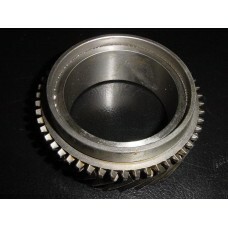 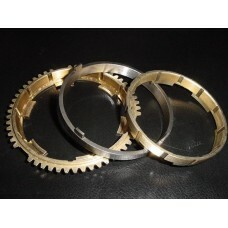 EVO 8 & 9 3rd gear double synchro rings..
4.08 Final Drive Ratio for your EVO 8 & 9 5-Speed! 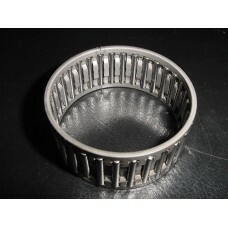 These are on sale, so get them while you can!.. 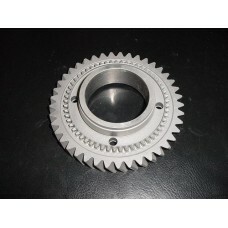 Have to match with EVO 8 output gear HERE if using in an EVO9 trans!.. 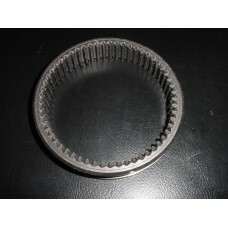 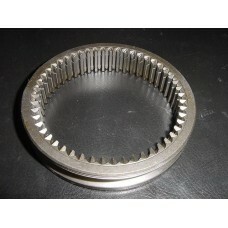 EVO 8 - 9 4th gear needle bearing..